Every £3.50 you’re able to donate will magically turn into £10. 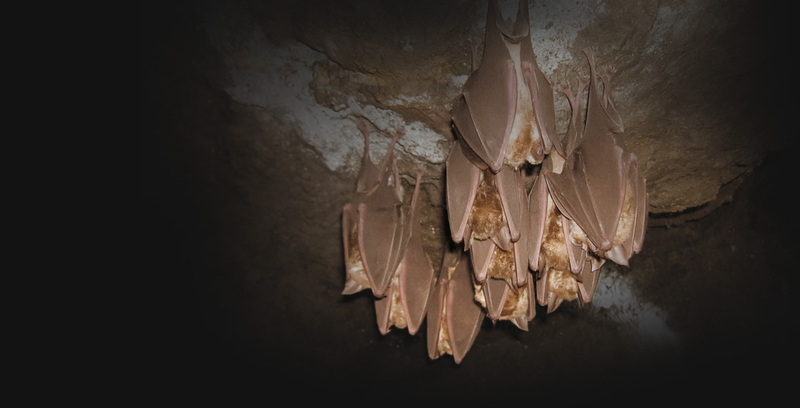 This is thanks to the Heritage Lottery Fund’s pledge to help save Devon’s bats and a wealth of other wildlife. This means that the £8,000 from this Crowdfunder will enable us to reach an overall total of £23,000! 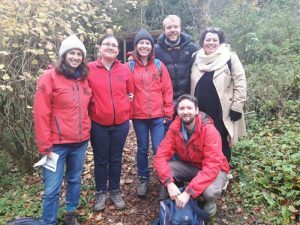 The money will help create a new maternity roost for greater horseshoe bats, plant hedgerows and sow wildflower meadows to provide a rich source of insect food for mother bats and their pups. Help with a pledge or donation today – and enjoy some unique Devon bat rewards!